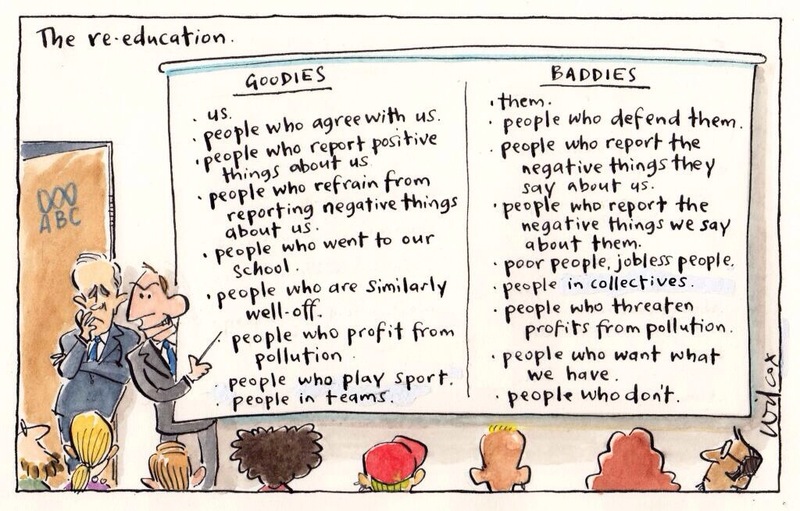 The ABC of Re-Education | Words, By George! I found this on my colleagues blog site Semper Quaerens. I found this very amusing and very typical of media attitudes over at Aunty. Not having to sell advertising for a living has not made the ABC independent and unbiased, but rather they have become opinionated and superior. I recall Clint Eastwood’s quote from one of his movies which I feel is an apt description of the ABC. They are “a legend in their own minds”.